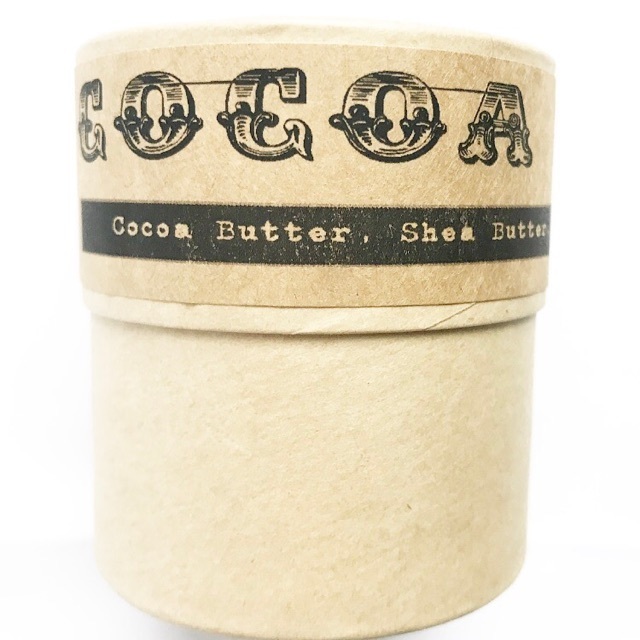 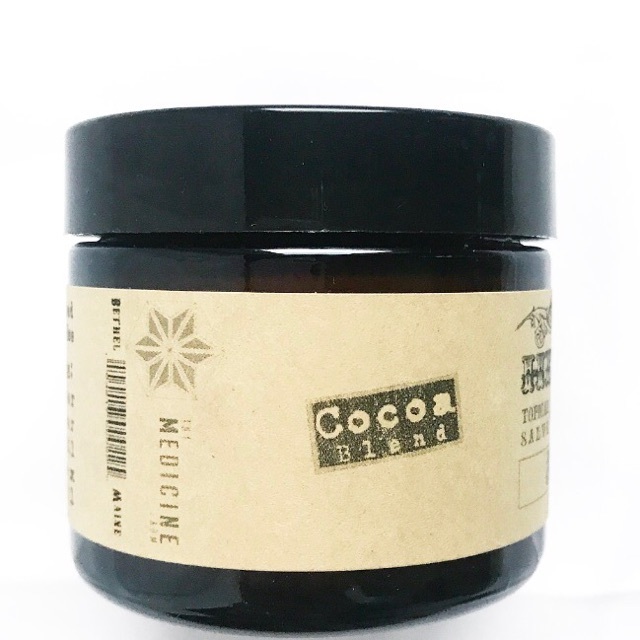 Our cocoa salve is a non scented format of our original salve formula. 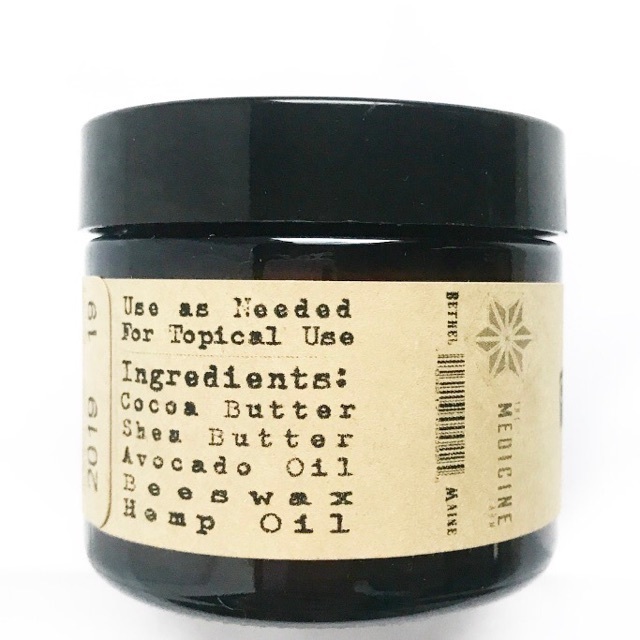 This salve provides intense moisturization while improving skin health. 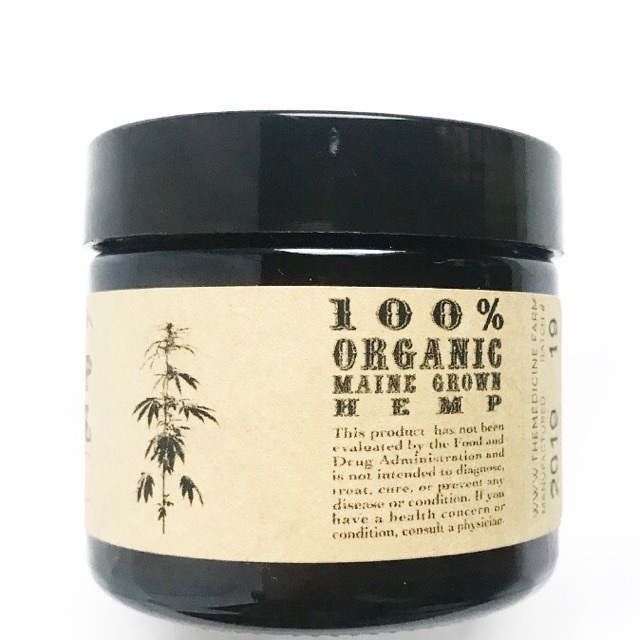 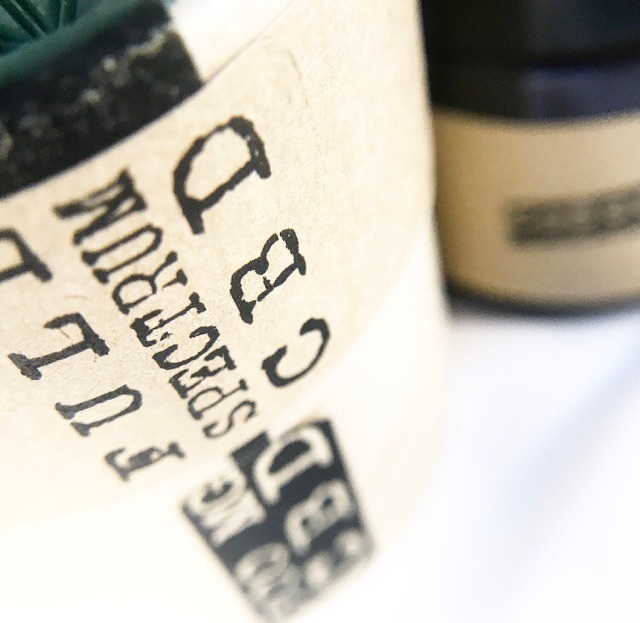 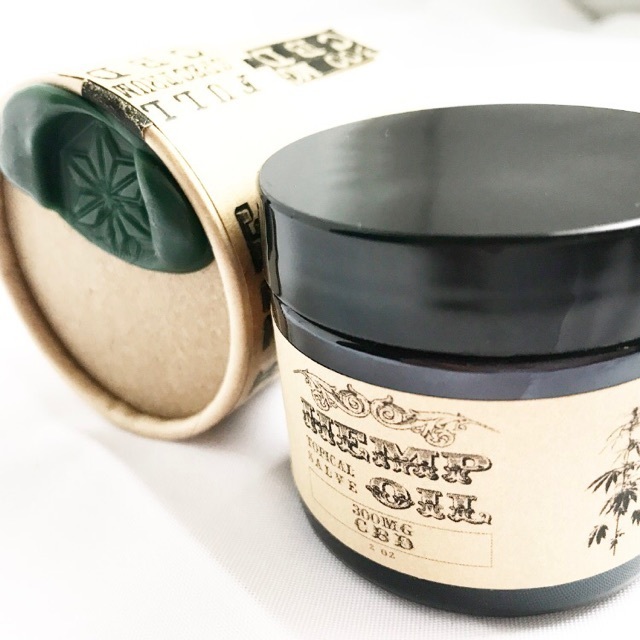 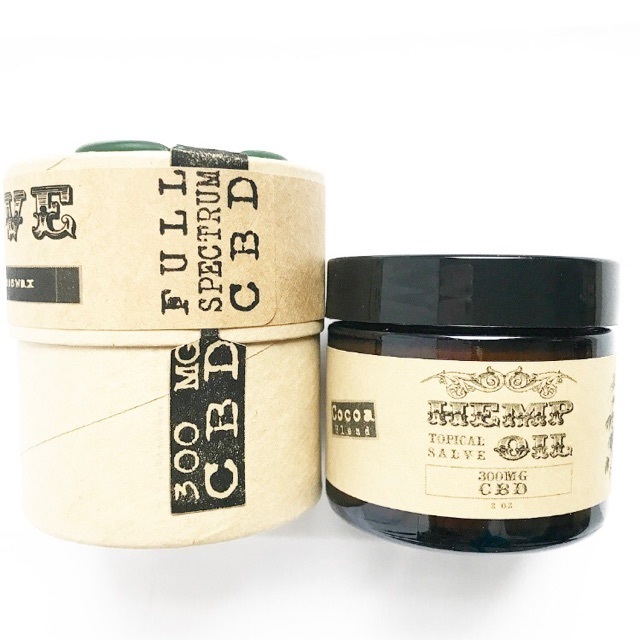 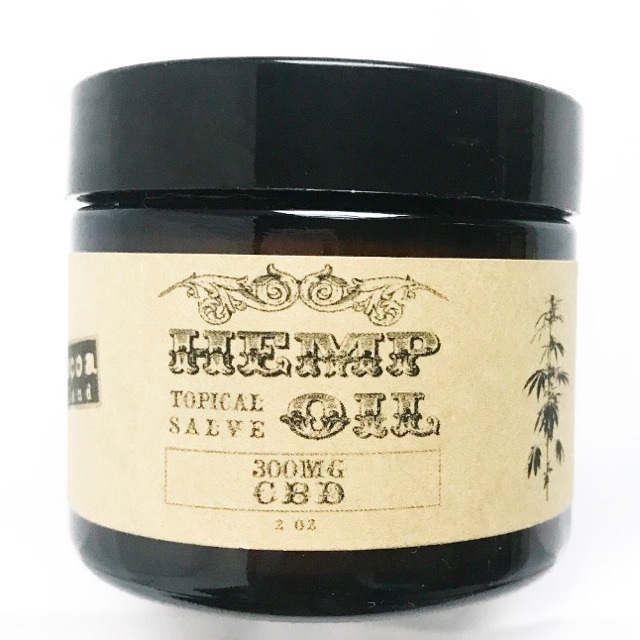 Ideal for daily use on dry or damaged skin, and joints or tissue prone to inflammation and irritation.